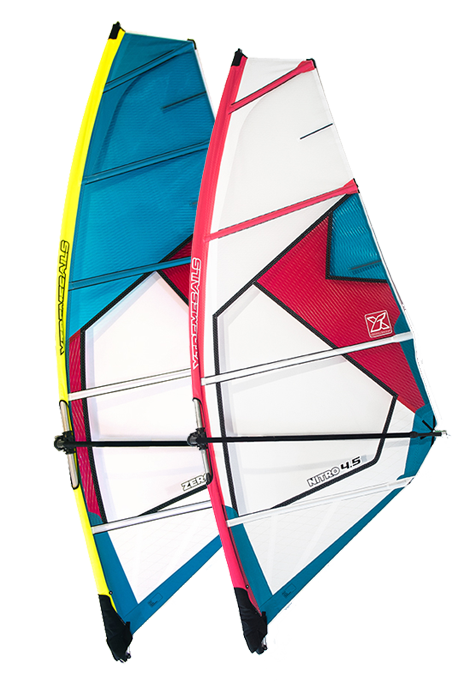 Windsurfing at the highest level is a sport within a sport. Watch Deivis performing some absolutely stunning freestyle action straight from El Yaque, Venezuela. From great wind range to maneuverability, our sails are built to deliver in the most radical conditions all around the world. We have developed our sails around these RDM masts and recommend you to use them to get the best performance out of your sail.